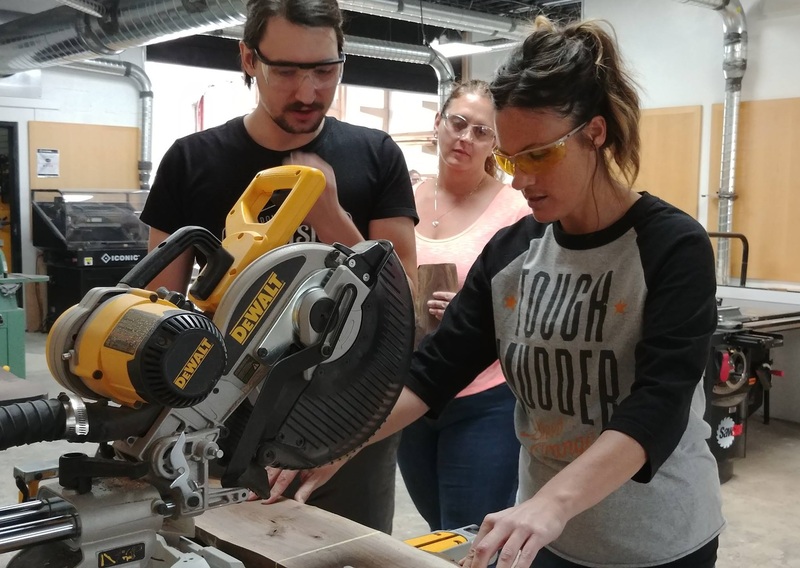 A place for you to Learn new skills, Build it yourself and Connect with other woodworkers. 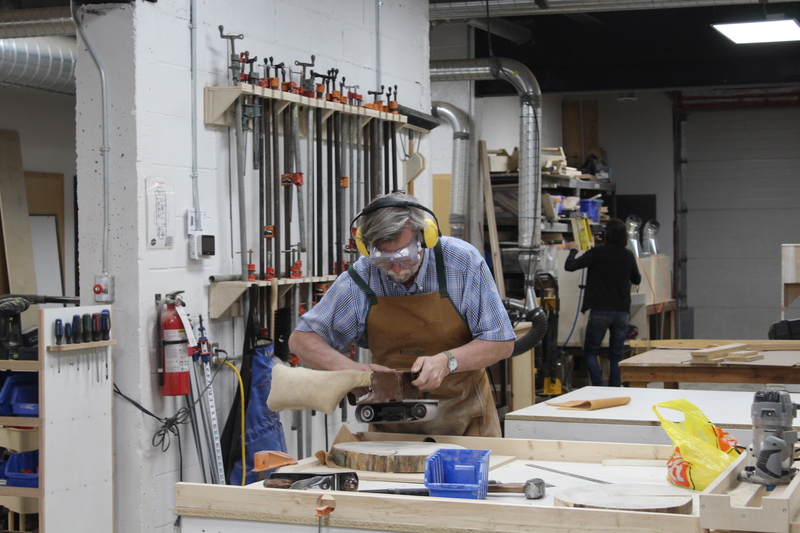 The Idea for the London Community Woodshop originated from conversations in the community. In fall 2015 many Londoners wanted to try woodworking, make their own furniture and launch their own business – but had no place to start. The cost of tools, shop space, and difficulty in gaining woodworking skills, made woodworking inaccessible to many people in our community. 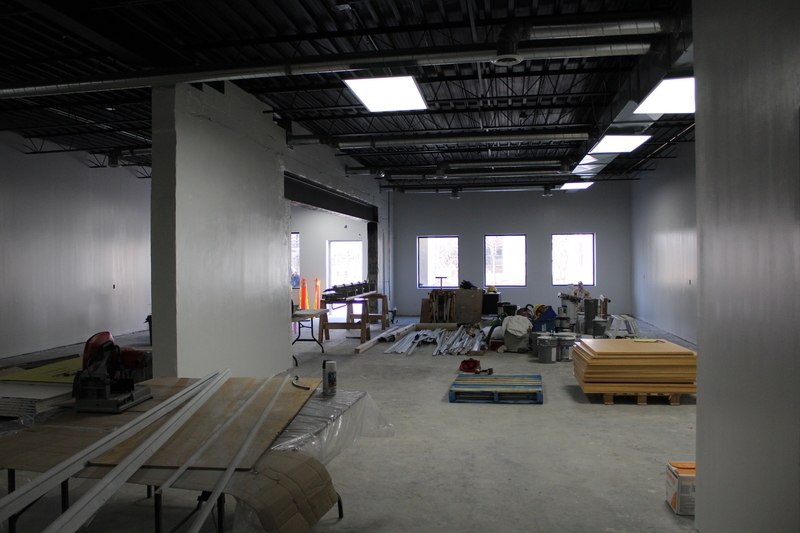 Our team came together and started working towards creating a public woodshop. 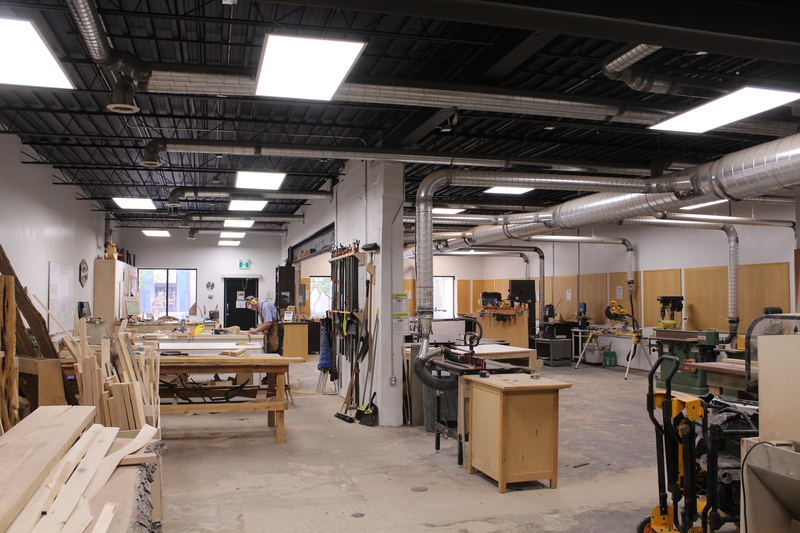 A number of community partners came on board, and together we opened the London Community Woodshop one and a half years later. In September 2018 we celebrated our first anniversary! Making things with your own hands gives people a sense of pride and dignity. It’s that sense of "I can do it. I have that capacity." Members are at the heart of what we do. With starting a new business the shop space is set up with many tools that I would not be able to purchase right away. There is a great sense of Community here. You meet many people that you would not otherwise meet. I am constantly impressed by the willingness of people to help each other. The Woodshop is such a welcoming place. I enjoy being there. .
Great people and a great opportunity to access equipment and talent I would not be able to have any other way. Just signed up for a year! What happened in our first year?